A new report from Public Affairs Research Council of Alabama shows that there is still a sizable gap between Alabama’s graduation rate and the number of students who are considered college and career ready even though the gap has improved. The report looks at state educational statistics for last year’s graduating class of 2017. While both the graduation rate and the rate of students who are college and career ready improved, there is still a gap between the two. For last year’s graduating seniors, at least 89 percent graduated with a high school diploma but only 71 percent of the same class earned a “college and career ready” designation according to PARCA’s report, which looked at statistics gathered by the state. The statewide results for the ACT and WorkKeys assessments also both showed improvement for the Class of 2017, but only 18 percent of students were college ready in all four benchmark subjects — English, Math, Science and Reading — tested on the ACT. The ACT, which is given to all 11th graders in Alabama public schools, is used as an assessment test to measure college readiness. 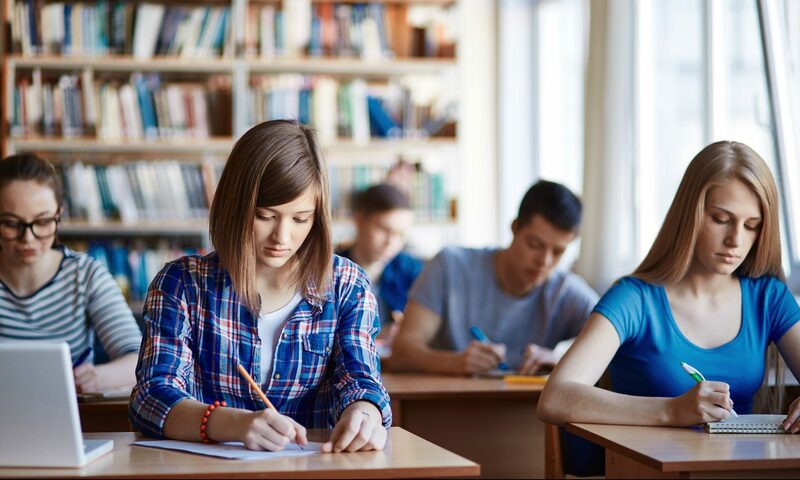 Another test, WorkKeys, which is also developed by the ACT organization, is designed to measure workforce readiness and is given to all 12th graders each year. It measures students’ skills on the math and reading benchmarks as they might be applied in the workplace. The class of 2017’s numbers are an improvement over the class of 2016. In 2016, 87 percent of Alabama high school seniors graduated. And the gap between graduating seniors and college and career ready seniors has also improved. In 2016, only 66 percent of seniors were considered college and career ready. The gap fell from 21 percent to 18 percent. You can view a fullscreen version of this chart, provided by PARCA, here.